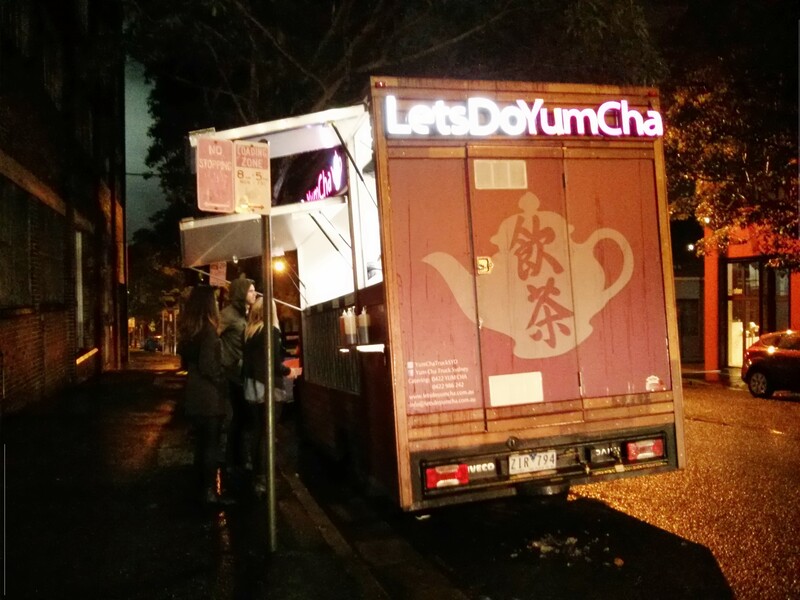 “Are you here every Friday night”, the woman in the queue in front of me asked, as she looked up to one of the men in the Yum Cha truck. He told her they were here most Fridays, unless there are problems with the traffic. I’ve noticed this myself, as I normally walk past them on my way home from work. Normally, I try to resist the temptation. But at the end of a very busy week, this was an irresistible option for Friday night dinner. To be honest, not all that tasty, but definitely filling and definitely easy.